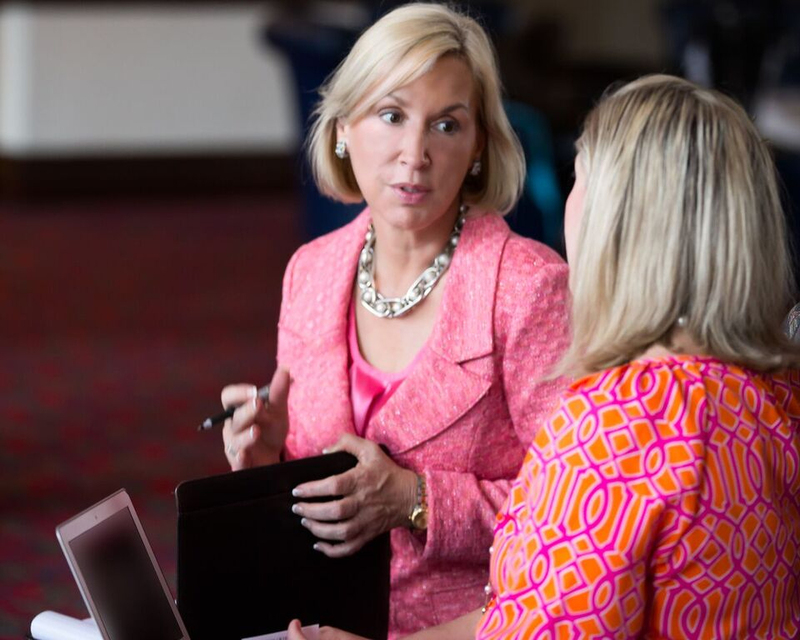 Jena Abernathy is a nationally recognized leader in human capital management, succession planning, governance, performance excellence, and organizational development. She is a passionate advocate for women and minorities in executive and governing board roles. Known for her innovative spirit, seasoned judgment, and broad knowledge, she has written for and been featured in a wide variety of media, including CNN, the Financial Times, CBS Money Watch, FOX Business, The Leader Board, TheStreet.com, Investor’s Business Daily, Shape, Trustee, and the Miami Herald, among other prominent business, financial, and healthcare publications. A sought-after speaker, she inspires and motivates individuals with her expertise, “tough-love” approach, and Southern flair sprinkled with real-life examples and lessons.